1.Each nylon hair powder brush pack in a PE box. 2.Suitable for both Professional use and Home use. 3.Nylon hair powder brush made from nylon , no shedding. 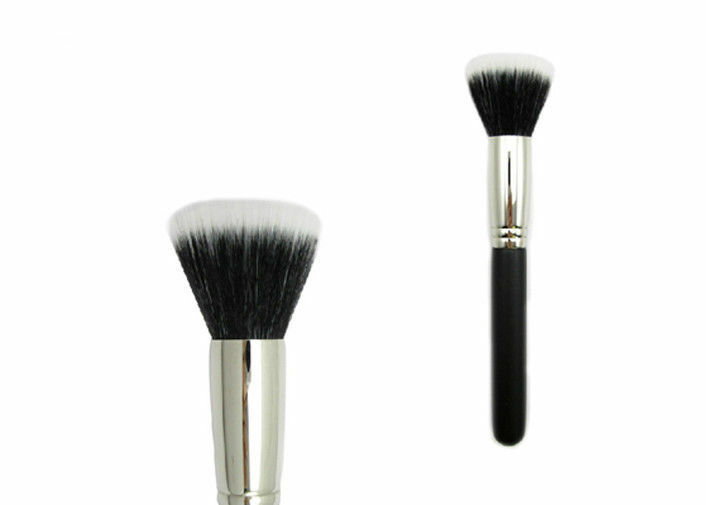 4.Nylon hair powder brush made from copper ferrule. 5.Nylon hair powder brush Loads powders easily and distributes evenly.